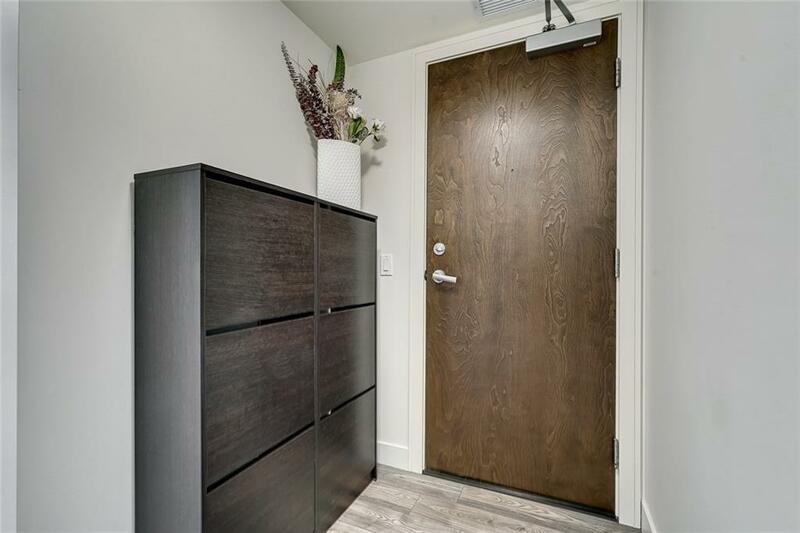 Welcome to this spacious SOUTH FACING corner unit condo in Chinatown. 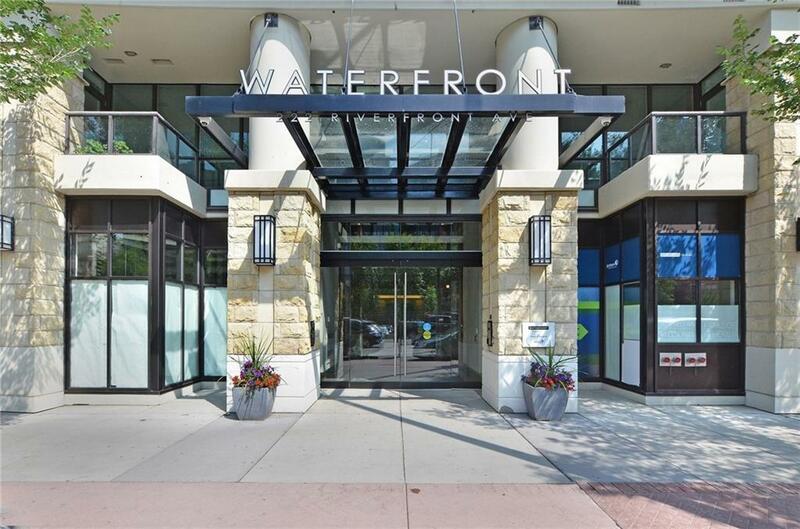 Located across from Eau Claire market, in the prestigious Waterfront building. 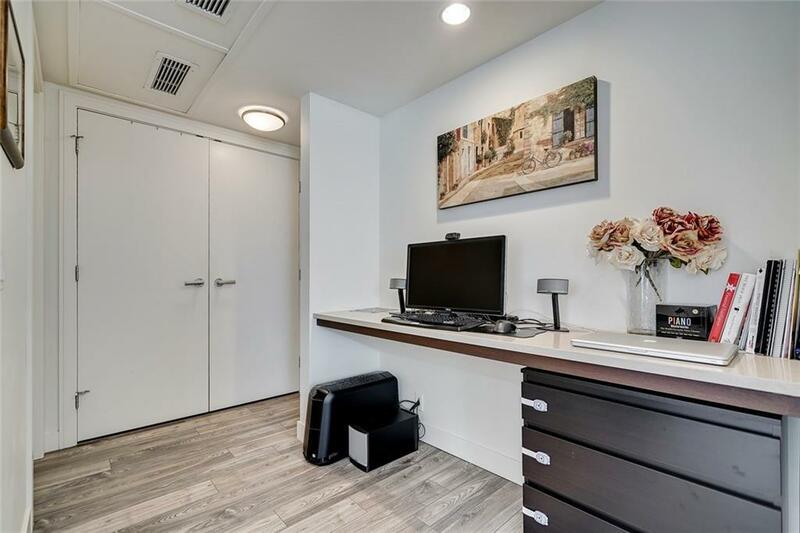 The property is situated in the "flats tower" and features 2 large bedrooms and 2 baths, with a spacious upgraded kitchen and views of the city skyline, directly from your countertop. Boasting just under a 1000 sqft of living space, this property is large enough for a small family. 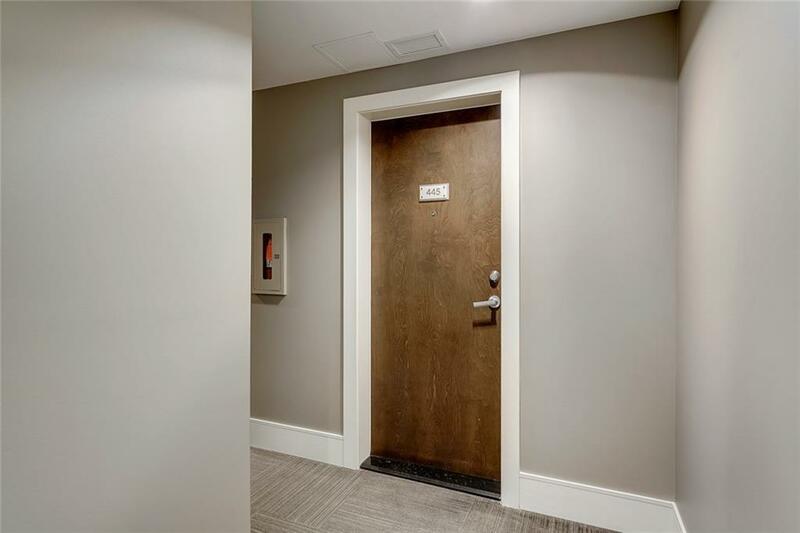 The building offers amenities including a private owners lounge, a full fitness centre and yoga studio, whirlpool and steam room, private movie theatre and concierge at the front. One of the biggest units in the building* Book your private viewing today!